Who thought classic vanilla cake with rainbow sprinkles could get any better? Throw in the delightful effects of a little THC and we have really upped the ante on a nostalgic classic. Rainbow sprinkles, frosting flavors and creamy white chocolate come together with the perfect amount of THC. This bar is worth waiting a year for…or at least until you can get to your nearest dispensary. 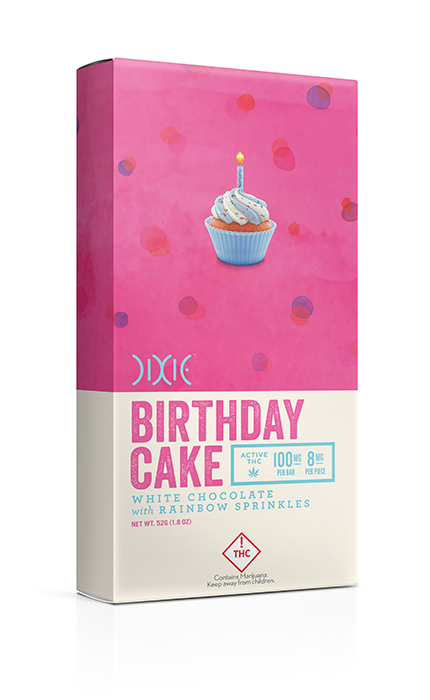 INGREDIENTS: White Chocolate (Sugar, Cocoa Butter, Powdered Milk, Soy Lecithin [Emulsifier], Vanilla Extract), Non Pareils (Sugar, Dextrin, Starch, Titanium Dioxide, Confectioner’s Glaze, Carnauba Wax, FD&C Red #40, FD&C Red #3, FD&C Yellow #5, FD&C Blue #1, FD&C Yellow #6), Natural Cake Flavor, THC Oil. The intoxicating effects of this product may be delayed by two or more hours. 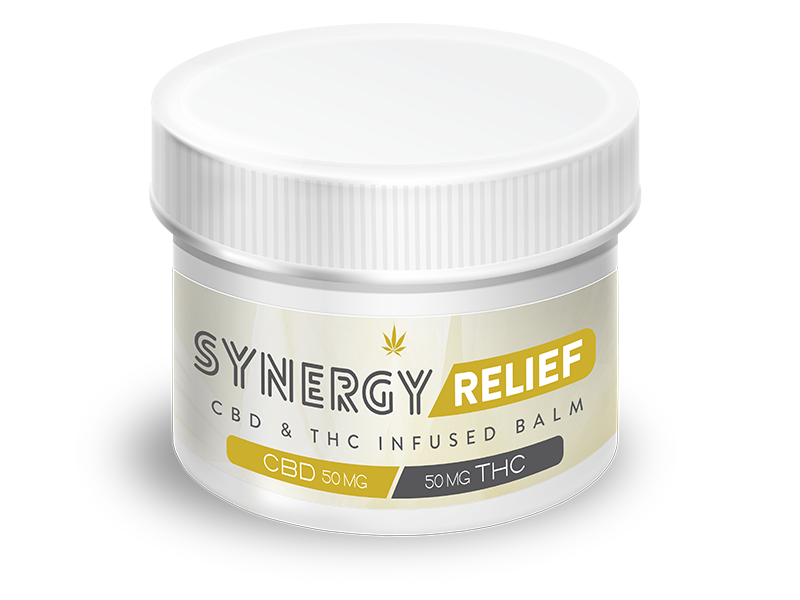 Delivery System: When consuming this product, your body will absorb THC through your tongue and the lining of your mouth, but the effects of THC will be felt throughout your entire body. This is just one of four ways your body can absorb THC.